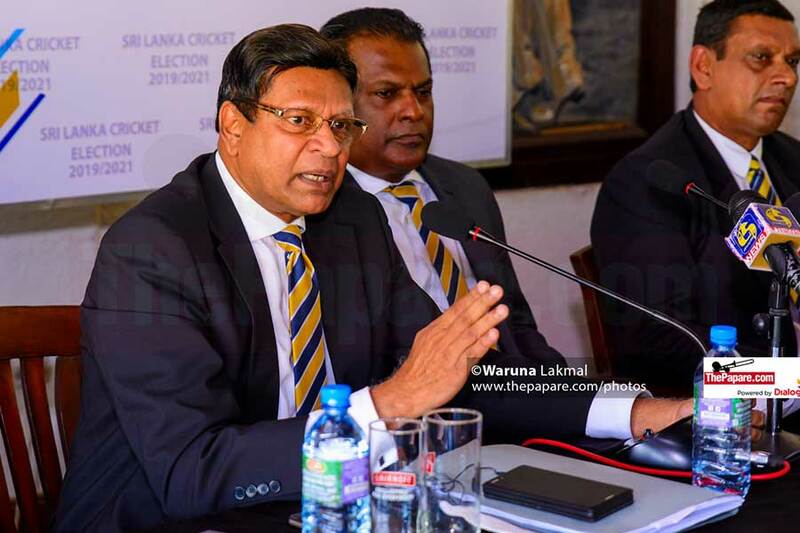 Former Secretary of Sri Lanka Cricket, Mohan De Silva expressed his displeasure on the decision to reject his nomination as an SLC office bearer in a special press conference held today at Colombo Cricket Club. Chairman of Colombo Gymkhana Club Shammi Silva and another rejected nominee Ravin Wikramaratne were also present with Mr. Mohan De Silva. 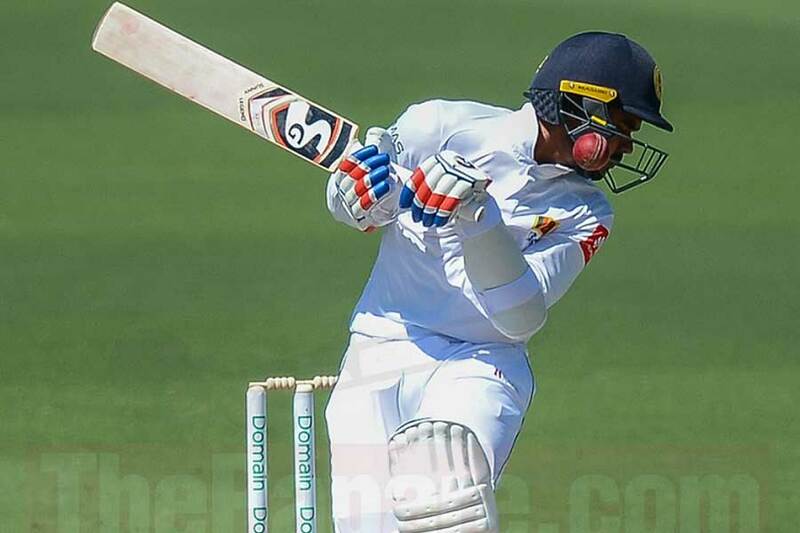 De Silva who is an ally of former SLC president Thilanga Sumathipala has stated that he has not even been officially informed of the situation yet by respective authorities, but he felt obliged to respond to the media on the current developments. 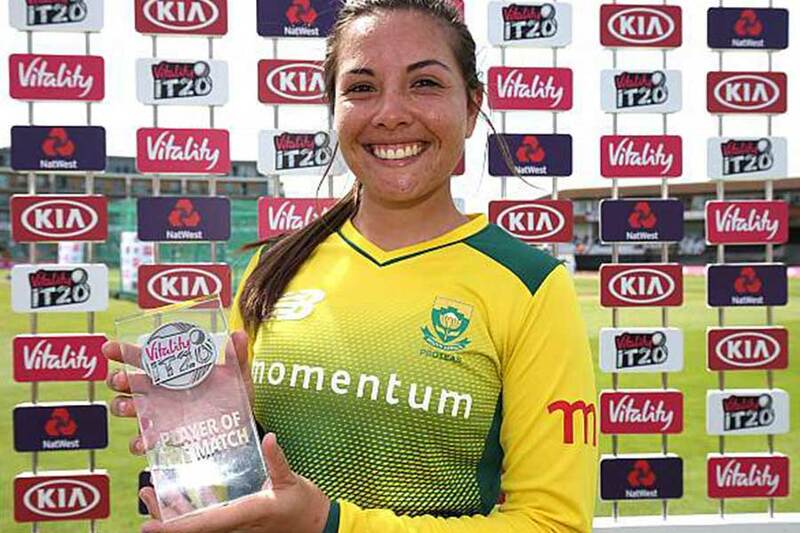 The rejection of the nominations was officially announced via a Media Release signed by Secretary of the Sports Ministry and Competent Authority of Sri Lanka Cricket, W.A. Chulananda Perera. Appeals against six names, including that of De Silva and Wickramaratne, were lodged to the Election Committee following the deadline (07/12/2018), once handing over nominations was over. Presidency-nominees Jayantha Dharmadasa and Shammi Silva, Secretary-nominee Bandula Dissanayake and nominee for Assistant treasurer Lalith Rambukwella, the other 4 candidates against whom the appeals were lodged, have been cleared to contest for their respective positions. 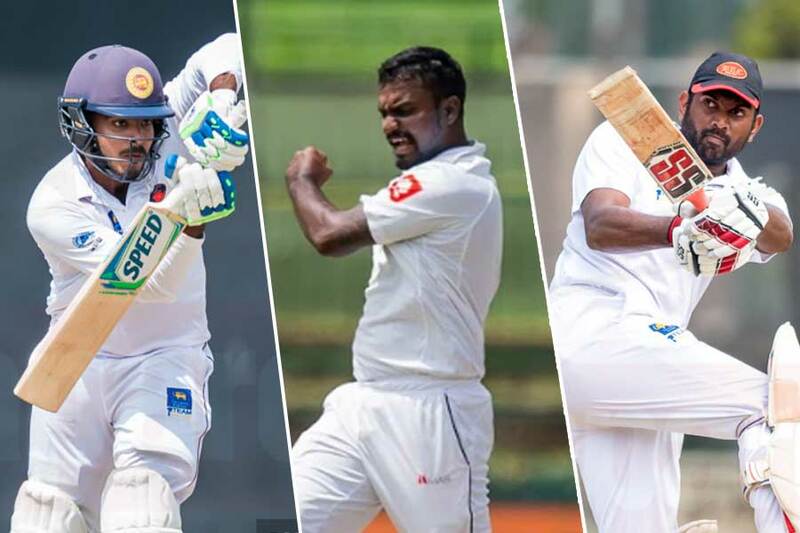 De Silva’s and Wickramaratne’s nominations have been disqualified under regulation 5(4)(g) as the candidates have been expelled from Sri Lanka Cricket in 2005, by the Minister of Sports by virtue of the gazette notification issued under the section 32 of Sports Law No 25 of 1973. Wickramaratne conveyed that the rejection of nominations is totally unfair as the election committee is of the opinion that the gazette notifications issued in 2001 and 2005 by the Minister of Sports under section 32 of Sports Law No 25 of 1973 cannot be enforced as those gazette notifications have been challenged before court of appeal and all those litigations ended in settlement. De Silva added that in 2015, there was a report by the board of inquiry on allegations of corruption in Sri Lanka Cricket which was governed by, the then SLC president Jayantha Dharmadasa led cricket board before it was taken over by an interim committee. De Silva questioned the different form of treatment given towards his party and the Dharmadasa party by the appeals advisory committee. Sri Lanka Cricket elections are scheduled to be held on the 21st of February. But as Wickramaratne said, with another court case on the line, there is a definite question mark whether elections will be held as scheduled.